Auto Sampling system is a mandatory process to collect representative sample for coal, minerals for process monitoring and quality control in mining , power and variety of other process industries. AAG sampling system are designed and manufactured to meet many international regulatory standards like ASTM & ISO. Sampling system offers an economical and simple means to procure representative sample direct from conveyor belt stream. Sampling system can be used as stand-alone devise or multi-stage sampler with crushing to prepare representative sample for sieve analysis. 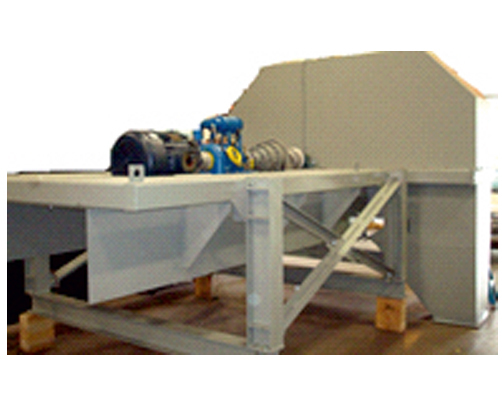 In multi-stage sampling system we offer following equipment primary sampler, primary belt feeder, crusher, secondary sampler, can collector& reject system (bucket elevator or screw conveyor). We ensure that the total sampling system operates in dust tight and moisture tight process.